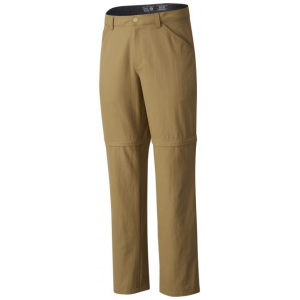 Mountain Hardwear's Mesa ll Pant seems like an old favorite from the moment you put it on. 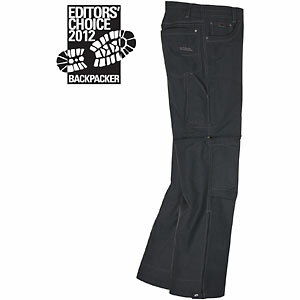 Lightweight and quick to dry, this durable hiking pant made from 100% nylon delivers. 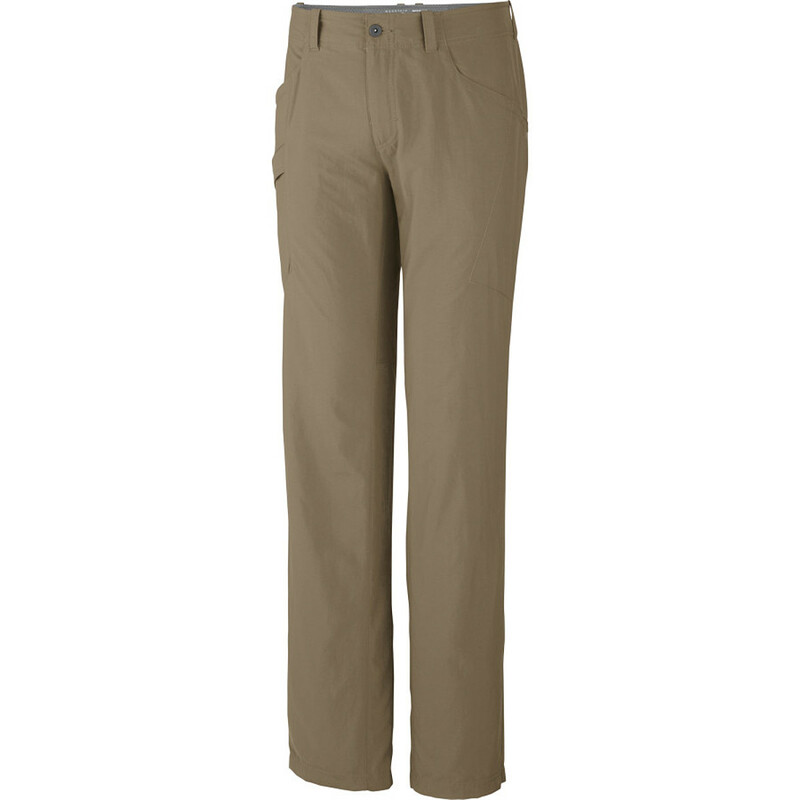 A full-length inseam gusset aids mobility and a soft, extra-wide tricot waistband keeps you comfortable while packing in. 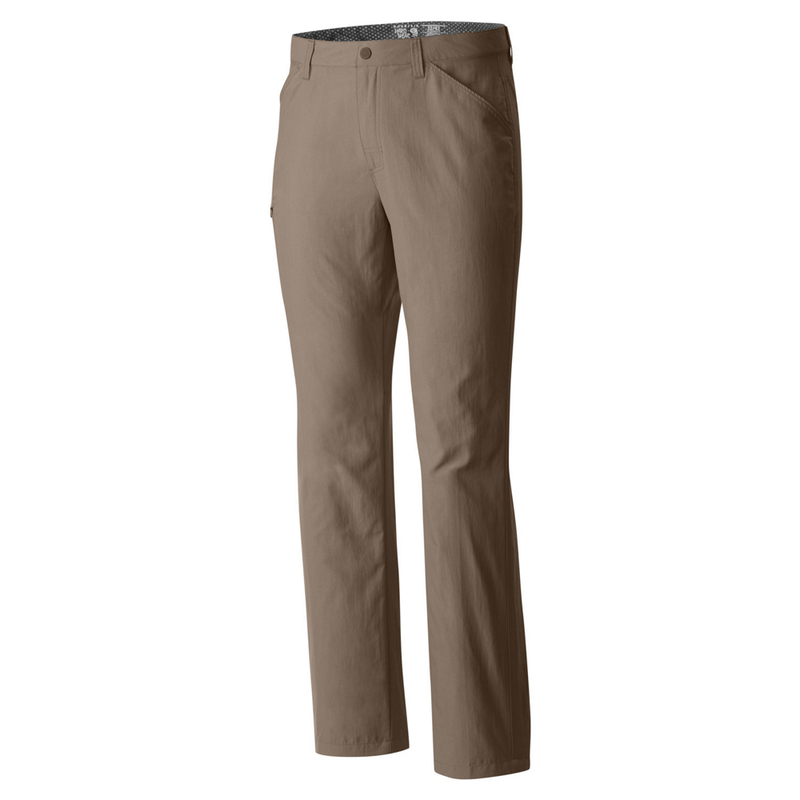 Unique compression pockets at rear holdyour phone securely, while the low profile thigh pocket is especially handy on the trail. 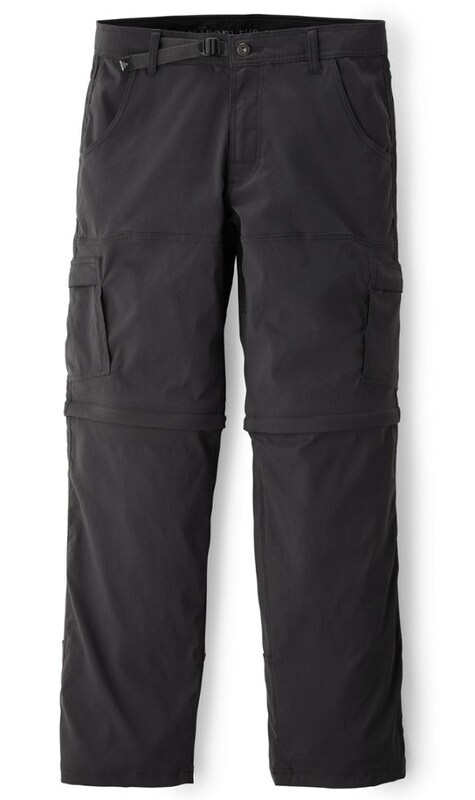 Mesh lined pockets for river crossings and spontaneous swims. 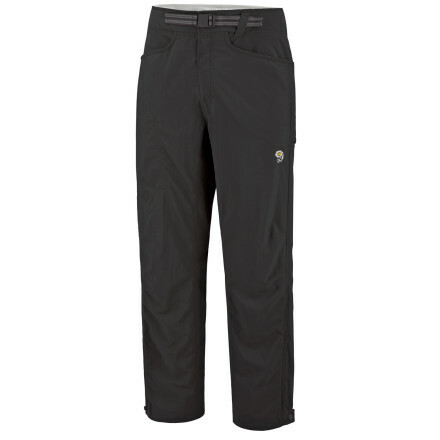 The Mountain Hardwear Mesa II Pant is not available from the stores we monitor. 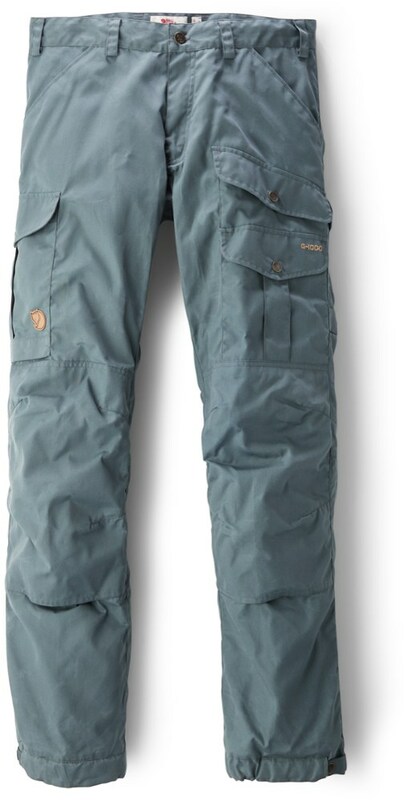 It was last seen June 11, 2018	at Mountain Gear.